I was down to see the cherry blossoms in DC, and it was so beautiful. 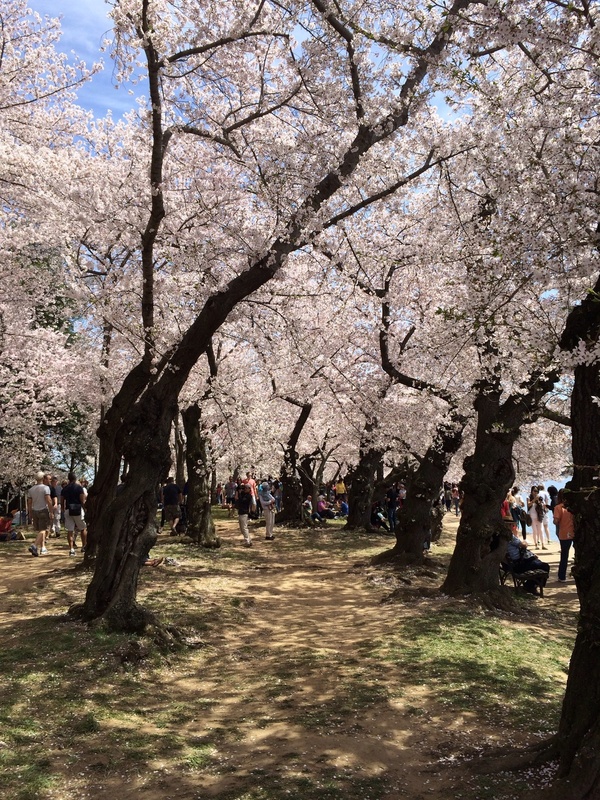 2,000+ fully bloomed trees surrounding the Tidal Basin. The weather was also gorgeous, warm and sunny like it should be this time of year. I was so excited that I was finally able to break out my SW gladiators again. These shoes are show-stealers, so it's always best to keep the rest of the outfit simple when wearing them. There are many things that I've been itching to take out of my closet again, while waiting for the (seeming eternally) imminent warm weather, and these were first in line. 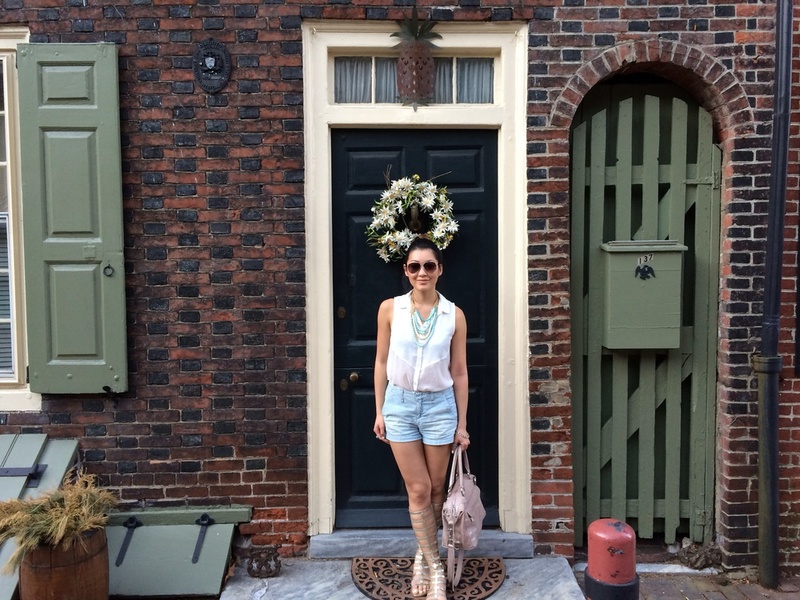 What are you waiting to break out of your closet for the summer?